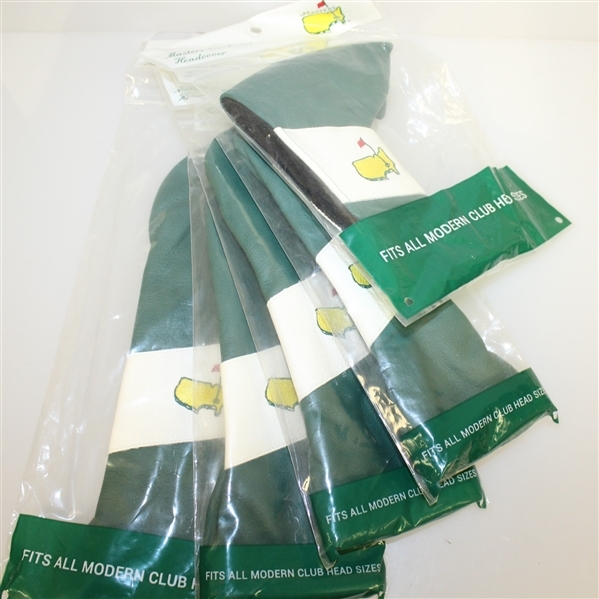 Many times, Masters merchandise is exclusive to club members. 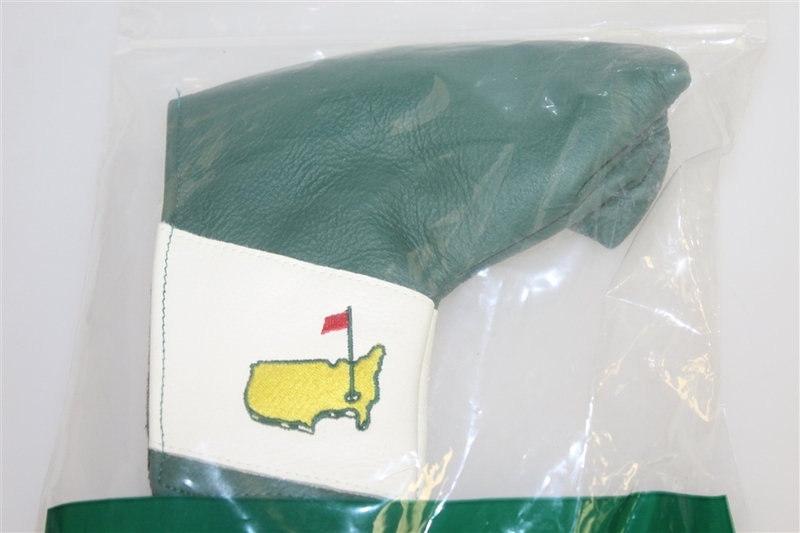 Sometimes some of that merchandise makes its way to The Golf Auction. 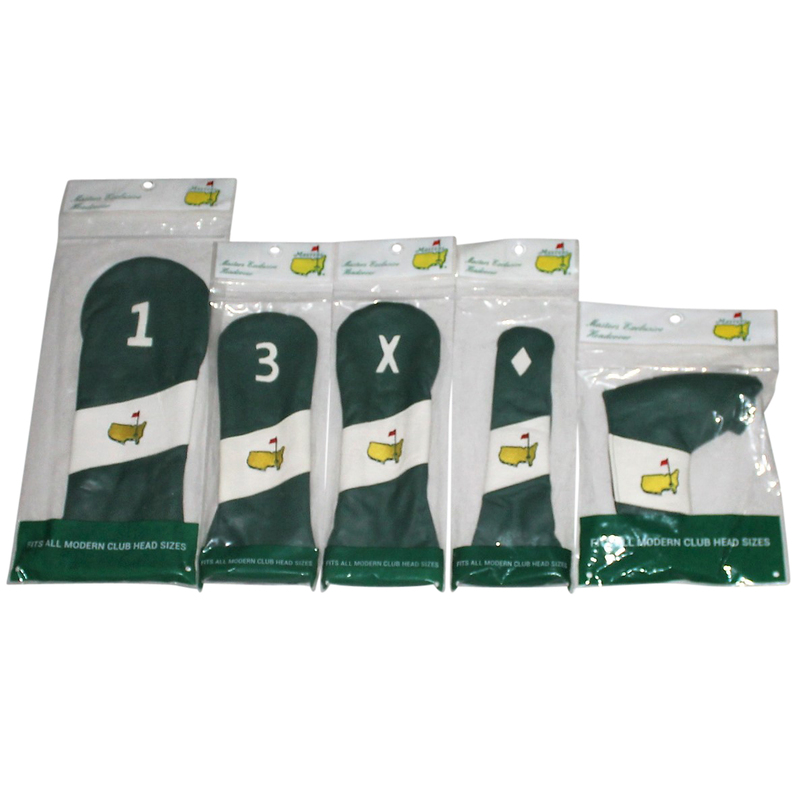 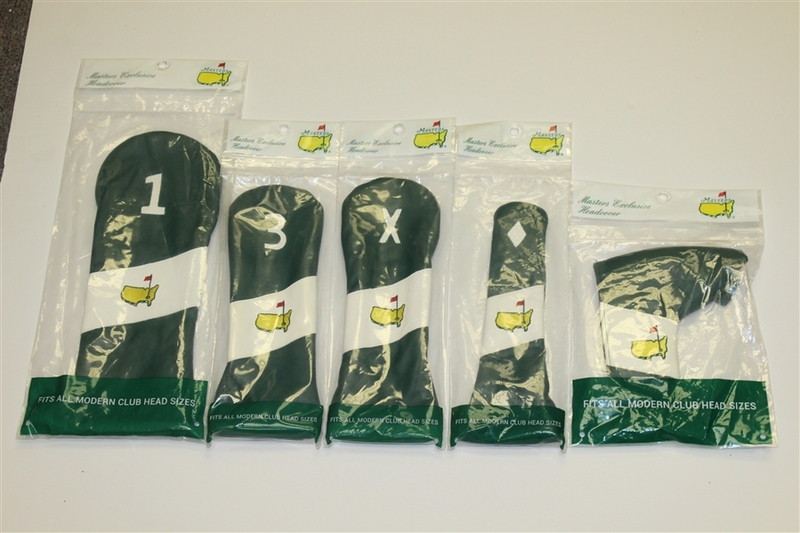 This lot contains five Masters leather head covers for a driver, 3 wood, utility club, hybrid, and a putter. 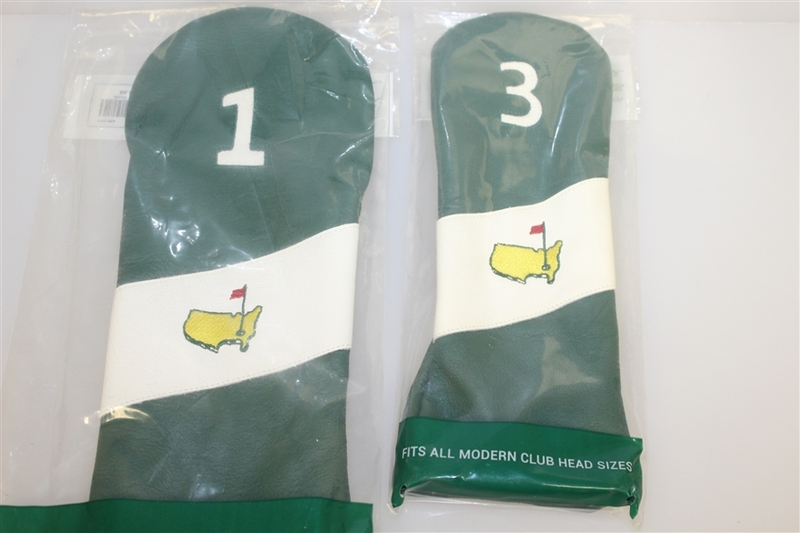 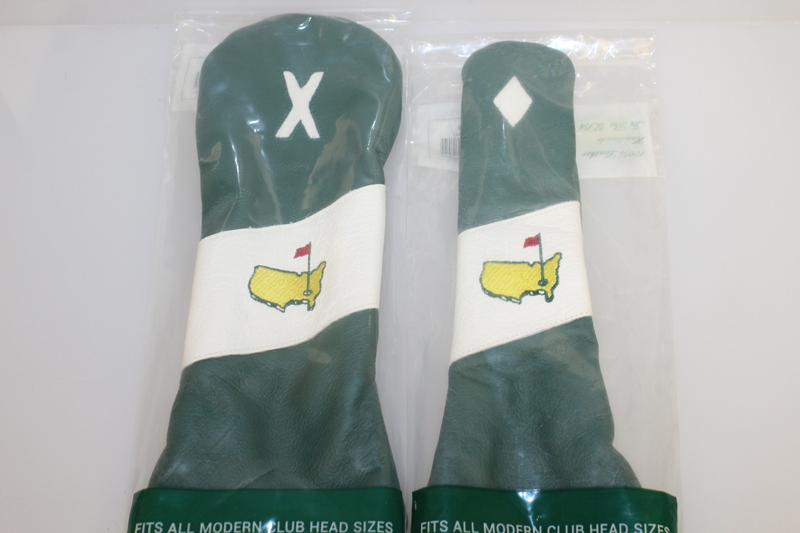 All of these head covers come unopened in their original Masters packing.